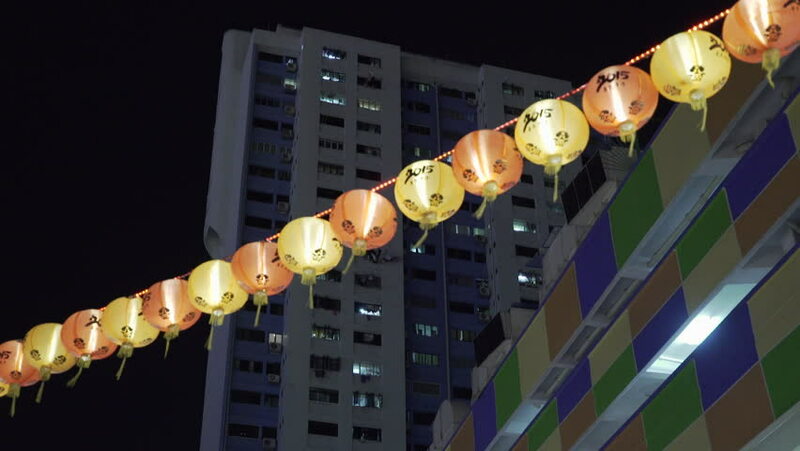 Singapore, March 2015: Lunar New Year, Chinese Festival Laterns hanging on street, close up shot. hd01:39CIRCA 1979 - An astronaut studies the sun with solar observatory equipment on Skylab. 4k00:10A high angle, slow motion view of pedestrians and traffic on 5th Avenue in midtown Manhattan. 4k00:31KUALA LUMPUR, MALAYSIA - FEB 2018 : Aerial footages of Kuala Lumpur City Centre from a drone. hd00:17Overhead view of traffic in New York on a bright morning. In slow motion.